Infiltration Chambers also known as bio-diffusers, are an effective method in installing a drain field compared to stone and pipe which typically occupies a larger total area. The open bottom engineered design allows up to 50% reduction in trench length. These units are available in 3 ft. widths. Dry wells are used to handle the overflow/effluent from the outlet of the septic or gray water(waste water generated from sinks, baths, and wash machines). Dry wells are a method of wastewater drainage when there is ideal drainage and/or space is limited. Dry wells are offered in a few different sizes. In feet the dimensions are 4’x3′, 6’x3′, 6’x6′, 8’x4′, and 8’x5′. Distribution boxes are a component of any leach field which controls the flow of wastewater to each leach line or multiple leach fields. Distribution boxes are offered in concrete and (poly)ethylene; poly being the choice primarily used on repairs. Outlet Baffles have 2 functions; to ensure that the effluent is being passed to the next tank or distribution box and to prevent any floating/undigested waste from passing into the leach field. Septic Tanks are offered in concrete and poly(ethylene). Tank capacities are based on the size of the home/building and flow rate per day. 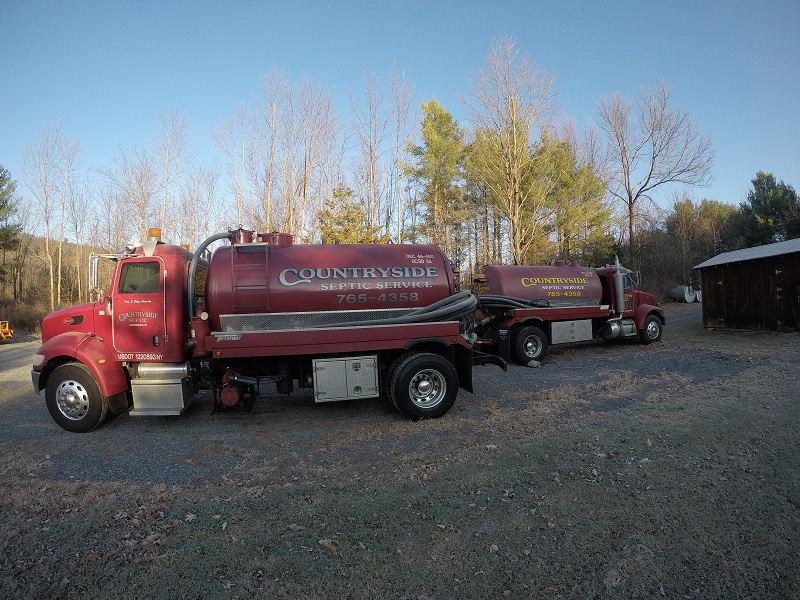 Septic Tank risers are recommended on all septic tanks to have some immediate access to the surface. Why? Because you will know where the tank is and there will be no more costly digging to service it. 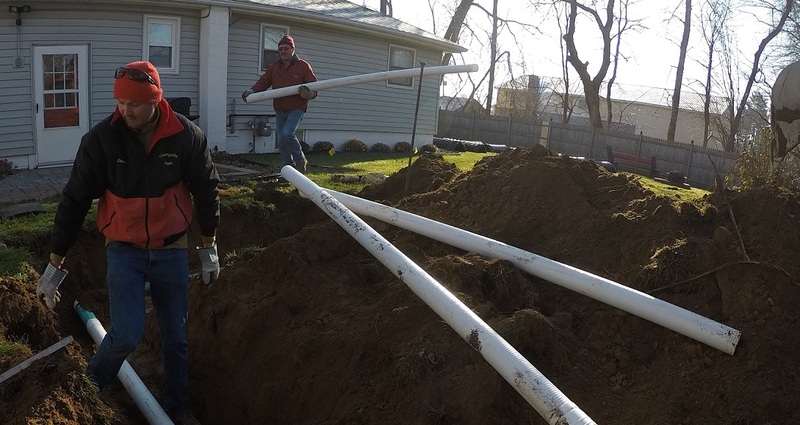 Locating and uncovering a septic tank can be especially difficult during the winter months of the northeast. Having more openings to see into the tank, problems can be diagnosed easily and immediately. Having risers to the surface also eliminates disruption of your landscaping.